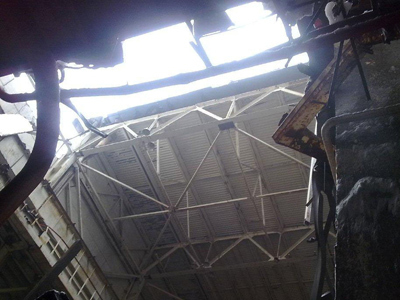 Wall panels and the roof of a unit at the Chernobyl Nuclear Power Plant in Ukraine have partially collapsed. Two French construction companies working at the emergency unit station had to evacuate their staff, according to AFP. 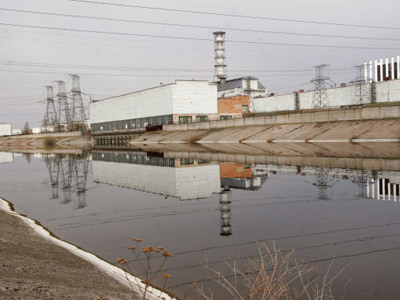 No one was hurt in the incident, and the radiation level in the exclusion zone around the plant has not changed, according to the power station's management. Wall panels and chunks of the roof collapsed on Tuesday night in the machine-hall at the plant's Reactor Number Four, site of the world's worst nuclear disaster 27 years ago. 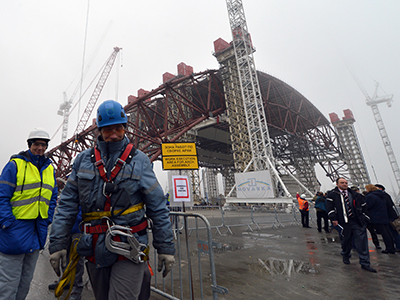 The roof was constructed after the disaster, but is not part of the 'sarcophagus' structure covering the reactor. "Today we are talking about an anomalous event. This is not considered an emergency. 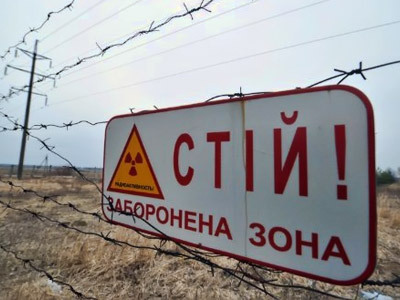 But it's important to find out what exactly caused this event," TASS new agency quoted Dmitry Bobrov, deputy of the state agency for the exclusion zone as saying. The weight of accumulated snow was believed to the cause of the incident. "The main consequence is that we need to thoroughly study cause of collapse," Bobrov said. 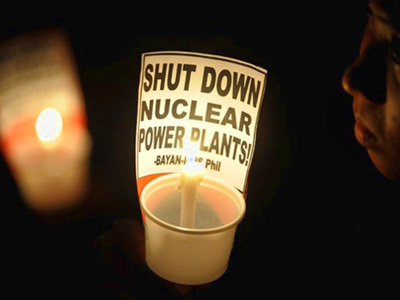 The affected area was estimated to be about 600 square meters, the plant's press service reported. Workers are currently clearing snow away and removing debris from the site of the incident. The incident has not threatened Unit 4's ‘safety’ dome. French companies Vinci and Bouygues, which are constructing the outer contour of a new sarcophagus over the emergency unit station, had to pull out 80 personnel due to safety precautions. A new sarcophagus is currently under construction, which will cover the existing one built after the accident; engineers fear the older shield will soon start crumbling, possibly allowing radiation to leak. The new arch-shaped sarcophagus is expected to contain the unit safely for about a century. 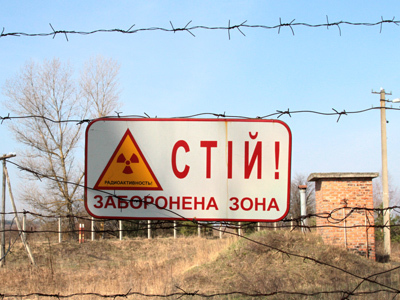 On April 26, 1986, reactor number four of the Chernobyl Nuclear Power Plant exploded, causing the death of two workers; 28 more rescuers and staff members died of radiation exposure in the next months. The Soviet leadership was slow to admit the real scale of the catastrophe. The disaster prompted the evacuation of tens of thousands of residents from nearby areas. 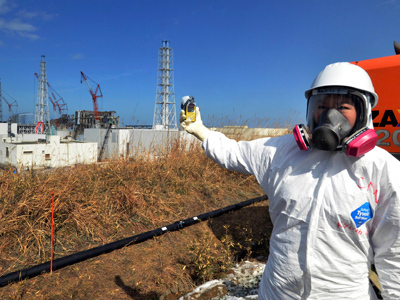 Most have since suffered varying degrees of radiation poisoning, which eventually caused serious health problems, such as cancer and multiple cases of birth defects in newborns. 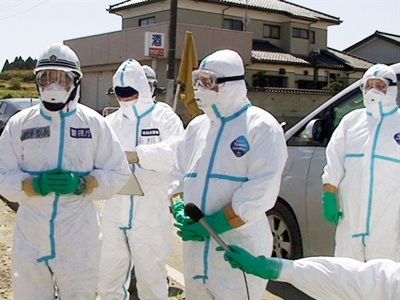 Radioactive contamination spread as far as northern Sweden and the UK. Chernobyl is situated around 100 kilometers from the Ukrainian capital of Kiev, and lies close to its borders of Russia and Belarus. 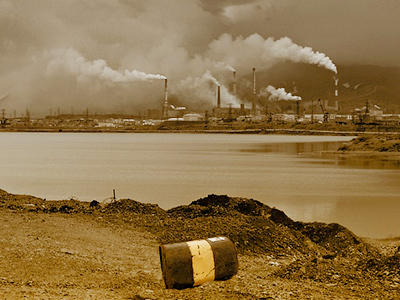 The area around the plant is still highly contaminated, and designated as depopulated.